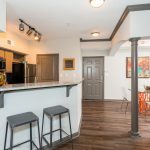 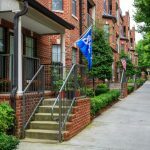 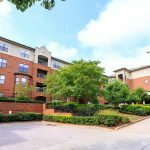 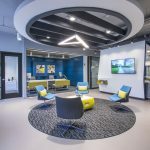 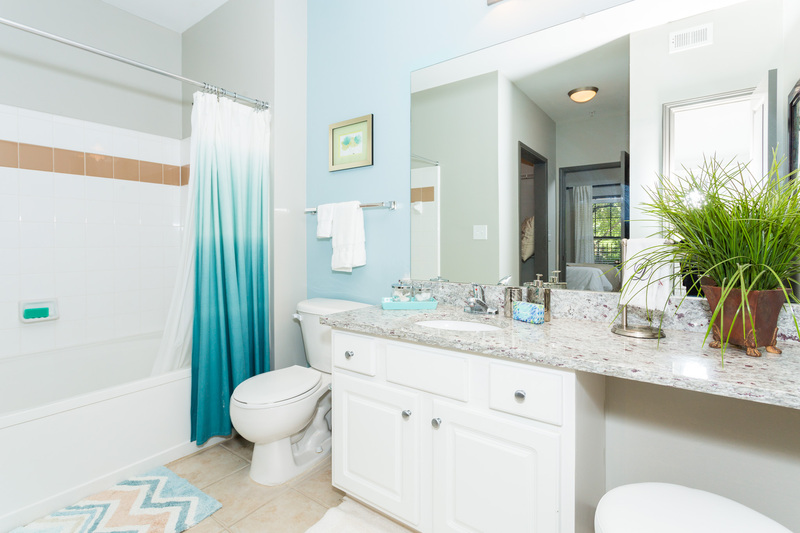 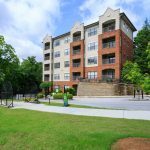 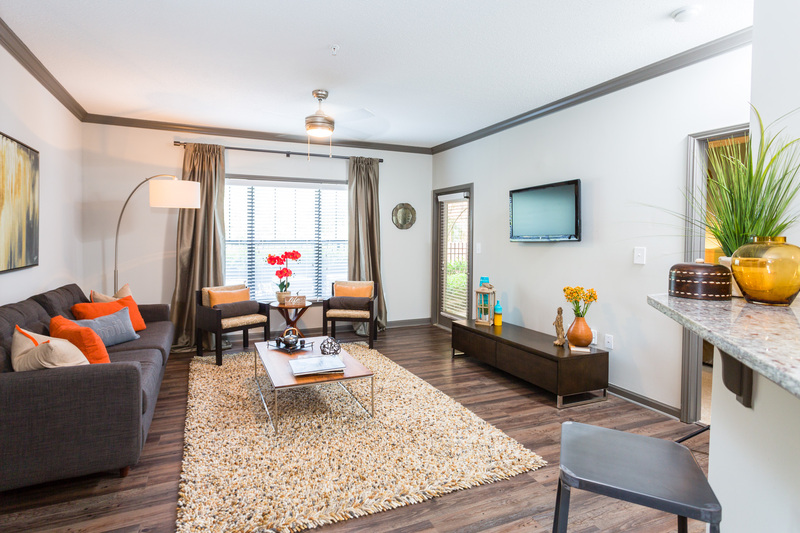 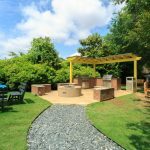 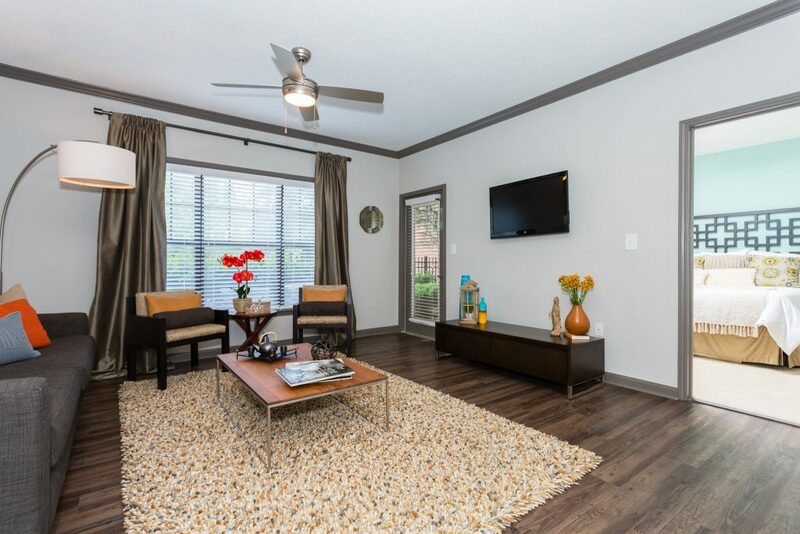 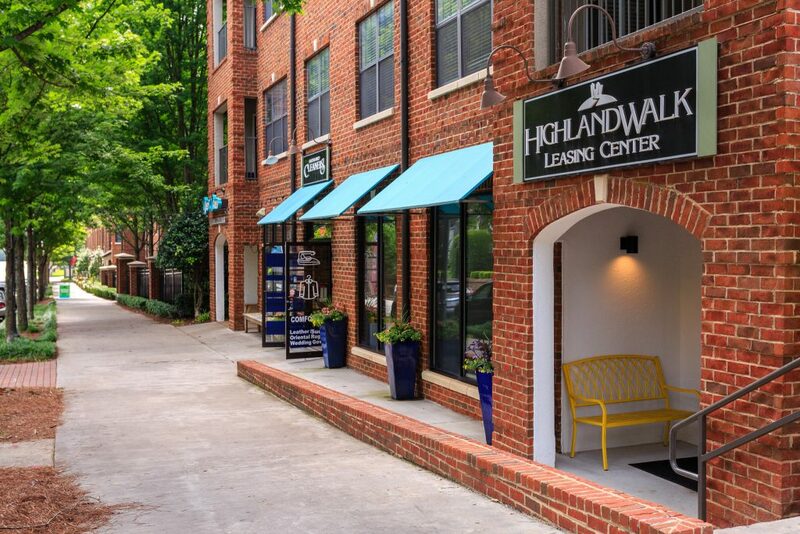 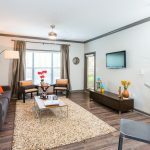 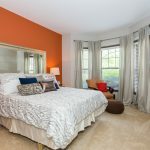 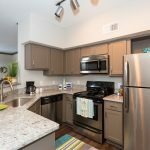 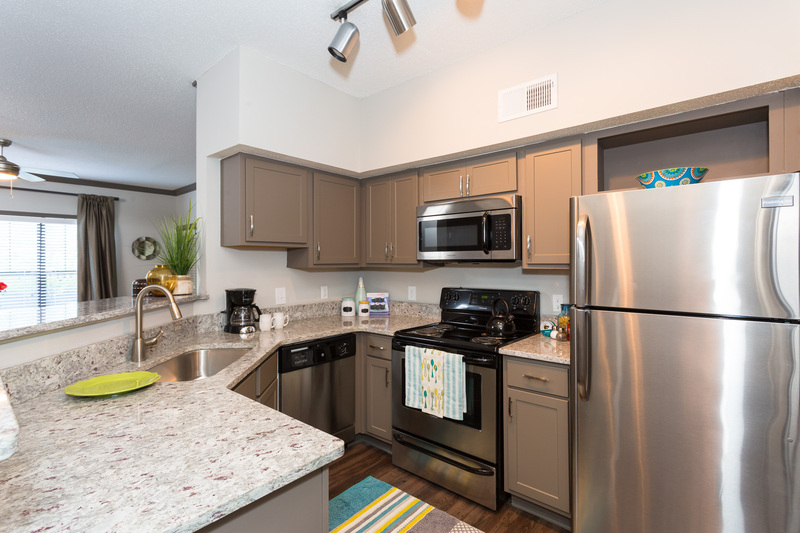 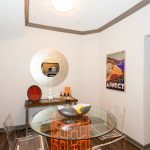 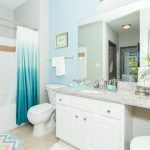 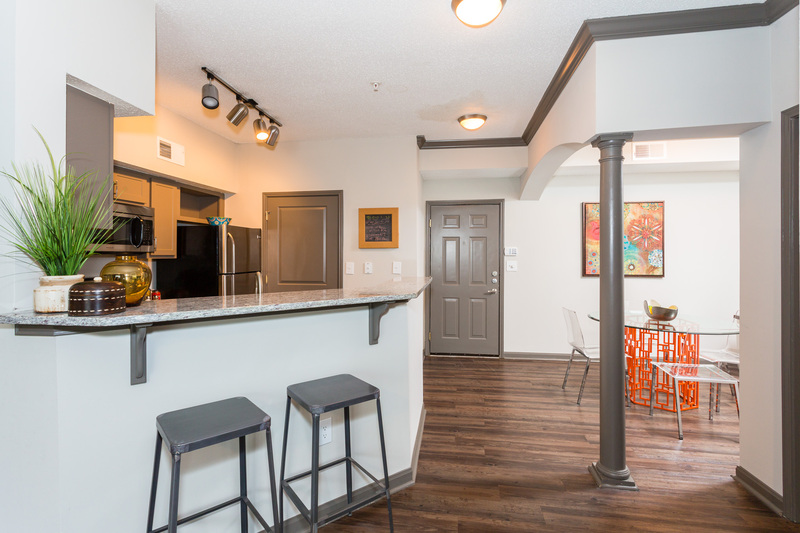 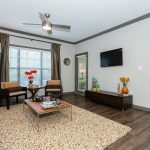 Located minutes from Downtown and Midtown Atlanta and on the Beltline – Highland Walk is nestled in the urban community of Old Fourth Ward/ Inman Park/Virginia Highland – Highland Walk appeals to a vibrant in town community of residents who live near work and understand the day doesn’t end at 5pm. 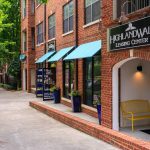 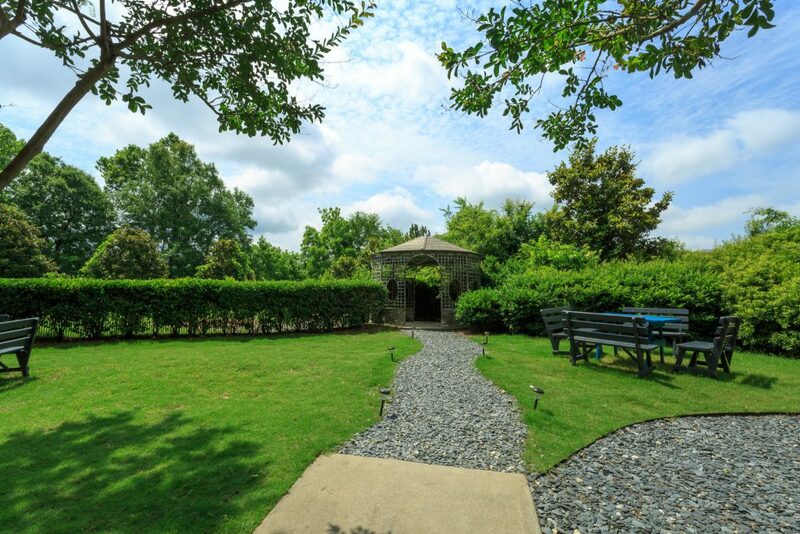 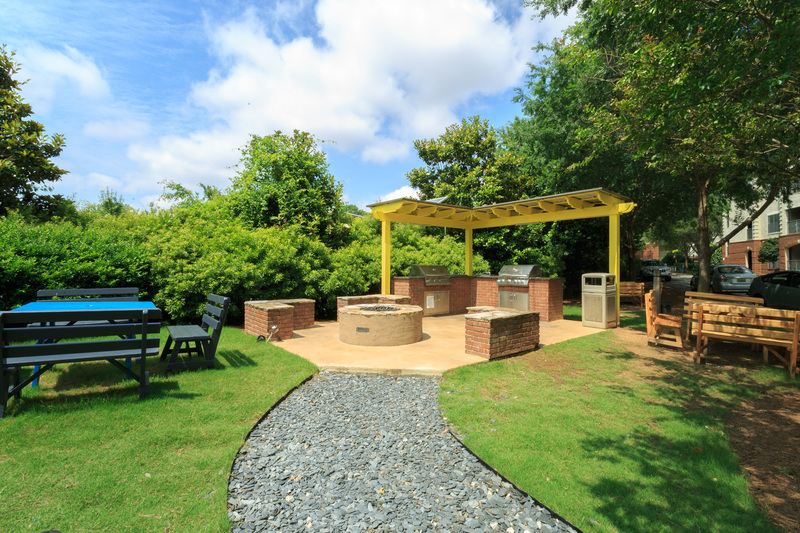 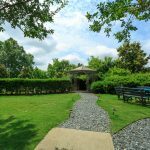 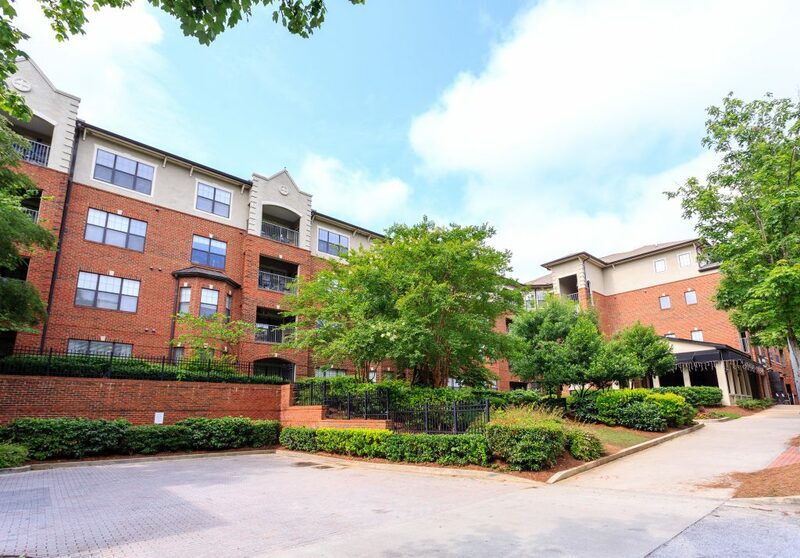 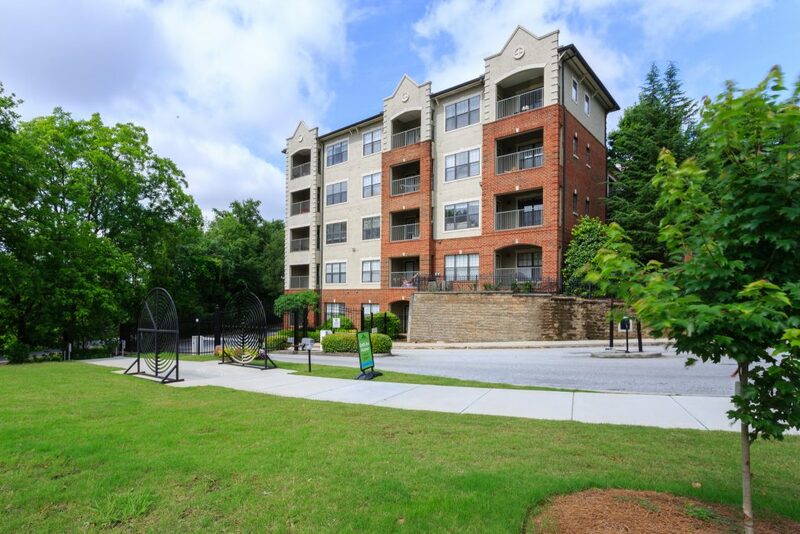 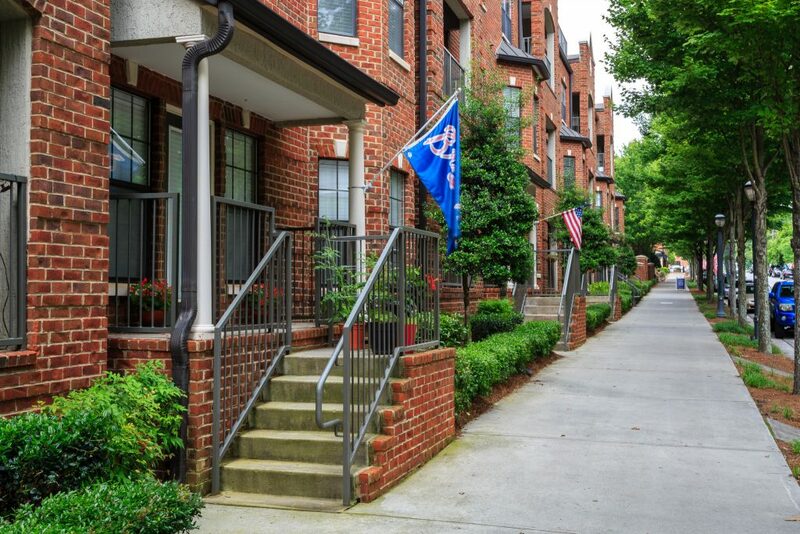 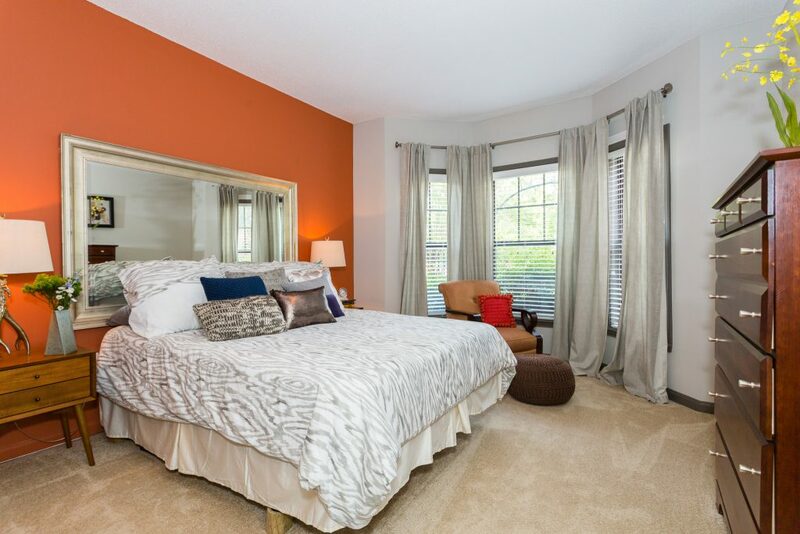 Highland Walk offers unsurpassed accommodations in one of Atlanta’s most desirable neighborhoods. 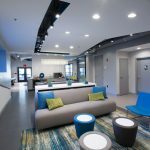 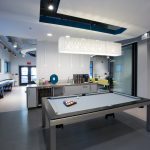 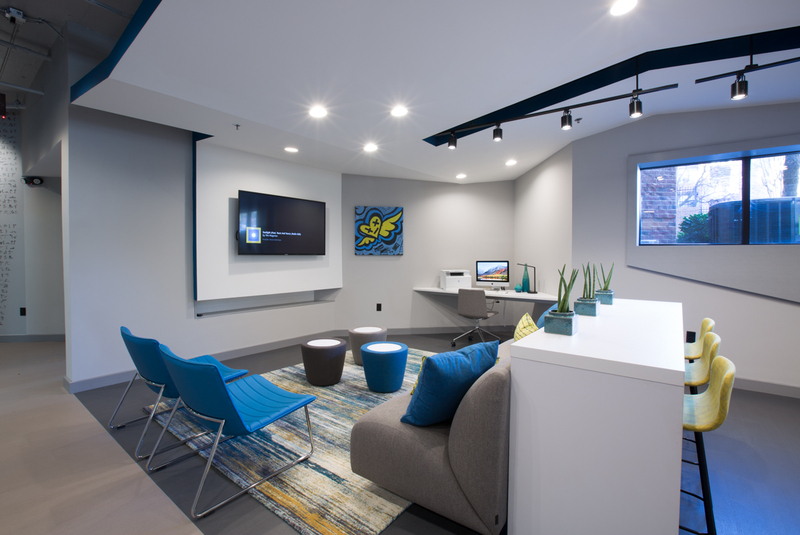 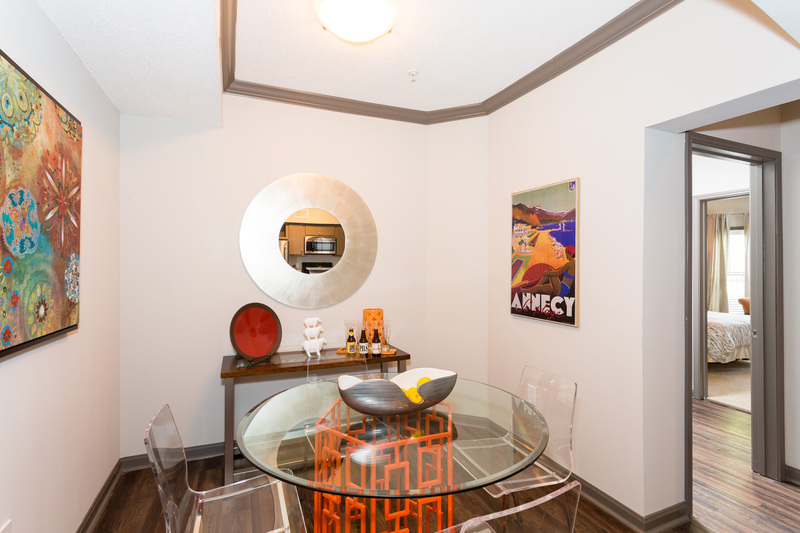 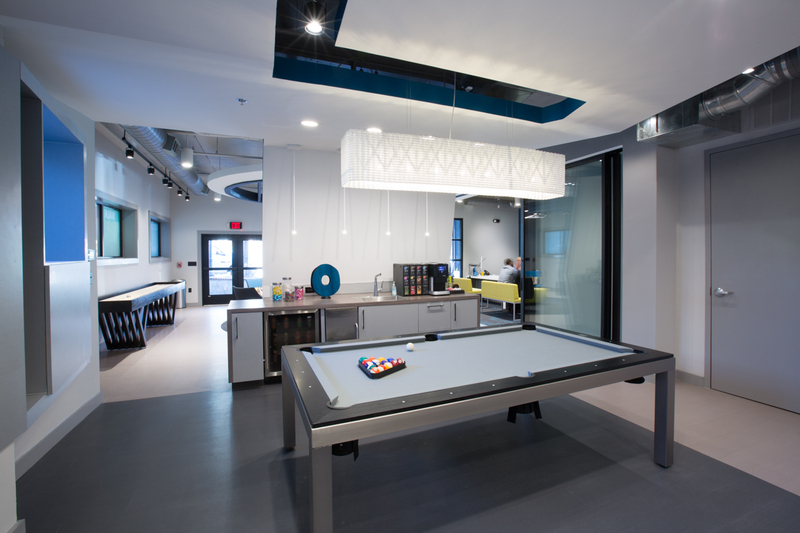 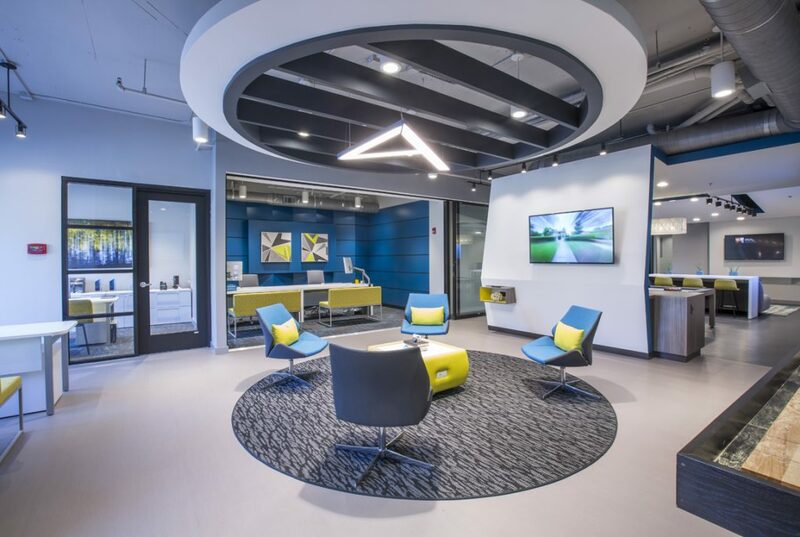 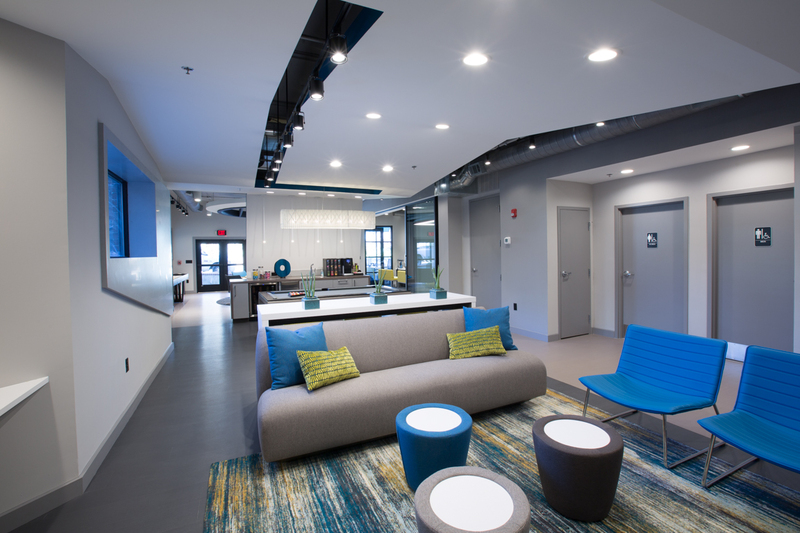 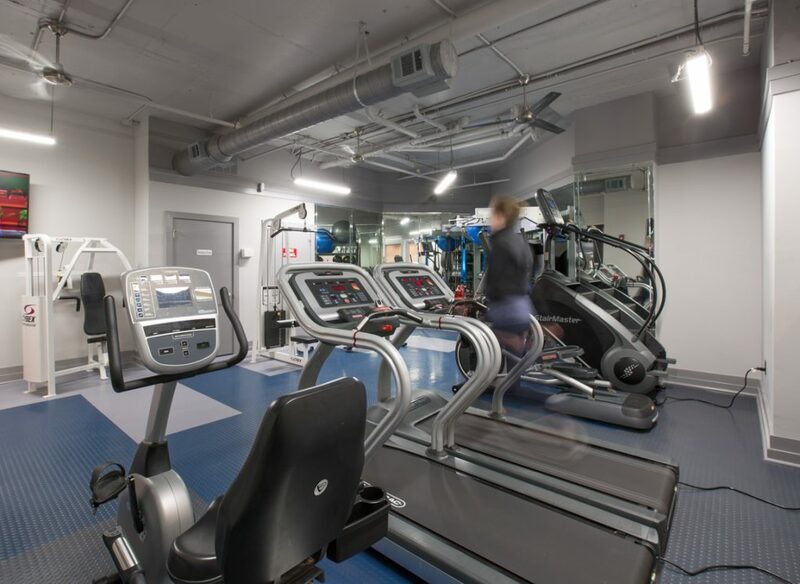 As an inviting mid-rise community, with skyline views and hardwood floors, we offer such conveniences as a neighborhood pub, sushi restaurant, frozen yogurt shop and dry cleaner on-site.